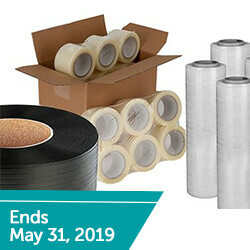 Up to 60% Off Select Items! The best quality product at unbelievable prices. While supplies last. Clearance and Deals and Free Offers, Oh My! Because BASCO offers more than drums, pails, and tools. 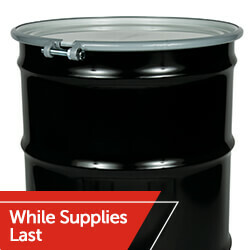 We also offer discounted drums, pails, tools, and more industrial containers and packaging supplies. We're also giving out some freebies (like our very own BASCO USA fleece blanket) in our forthcoming Free Offers Program. The promotions are everywhere.